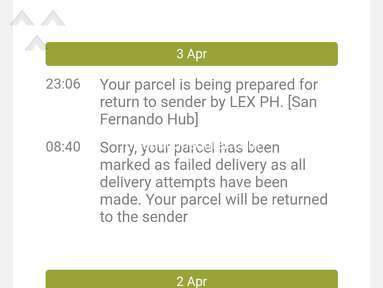 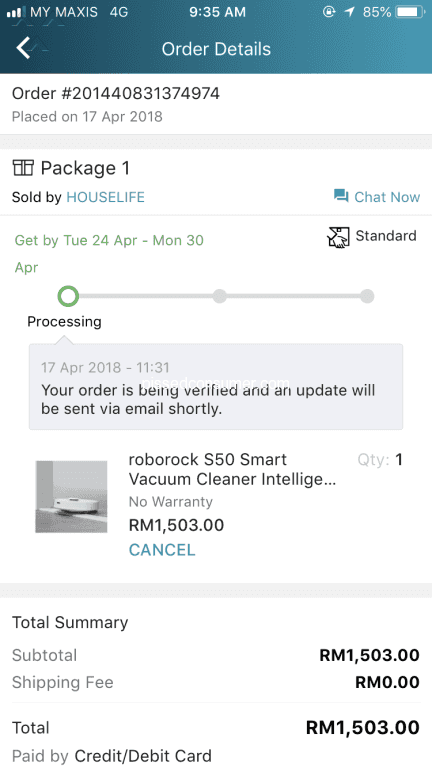 Lazada Malaysia - Item still in processing, what is going on? 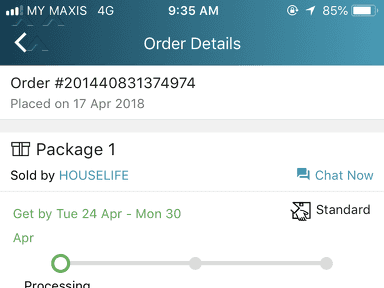 The expected receiving date is already pass, but my order status is still in processing. 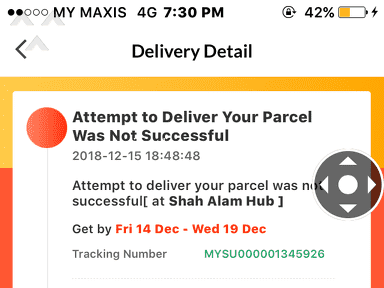 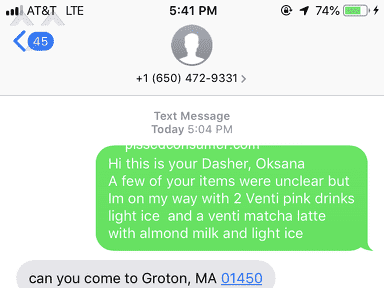 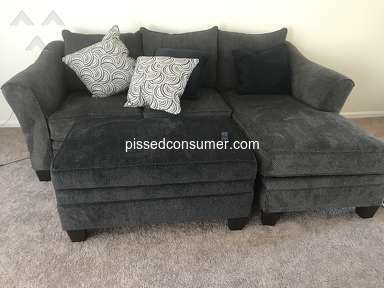 I want to know what is going on with the system and when will I get my item. 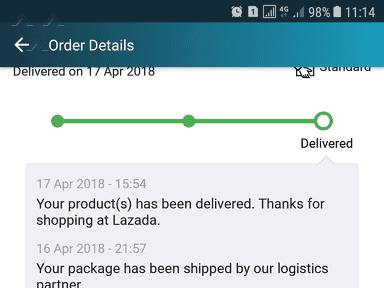 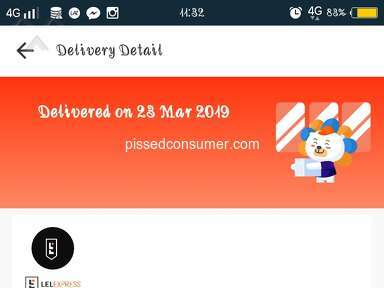 I need a explaination from Lazada! 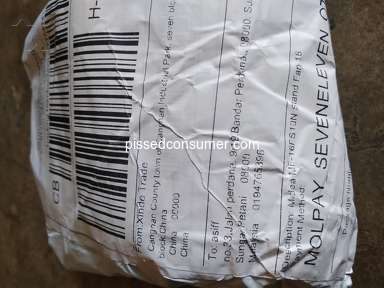 Review #1245843 is a subjective opinion of ForthrightFlyingSquirrel.